So one of my first freelance gigs when I started getting deep into was the debut album of Detroit based group Cold Men Young. 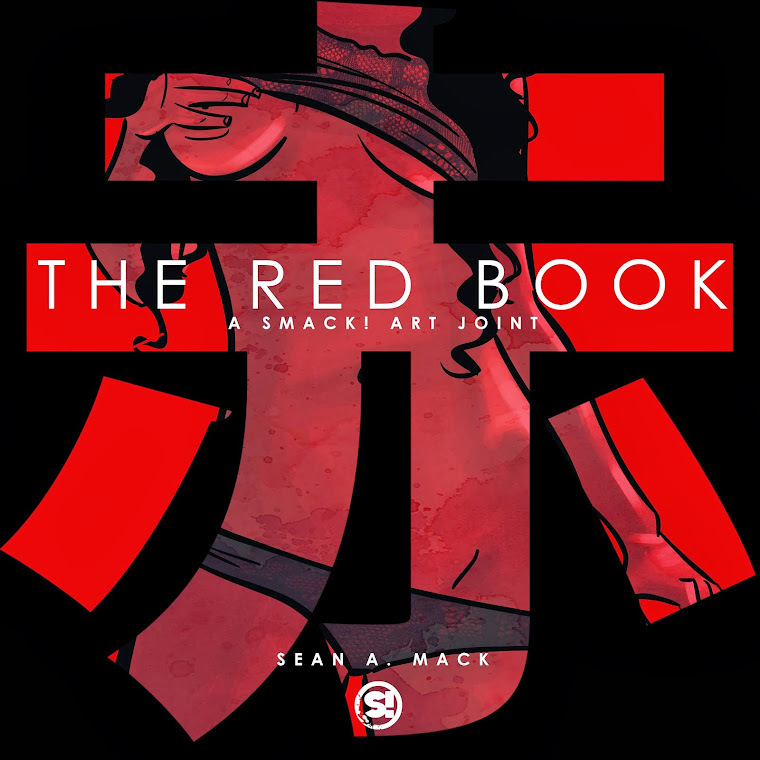 To this day it’s still one of my favorite commissions and very very dope album as well. 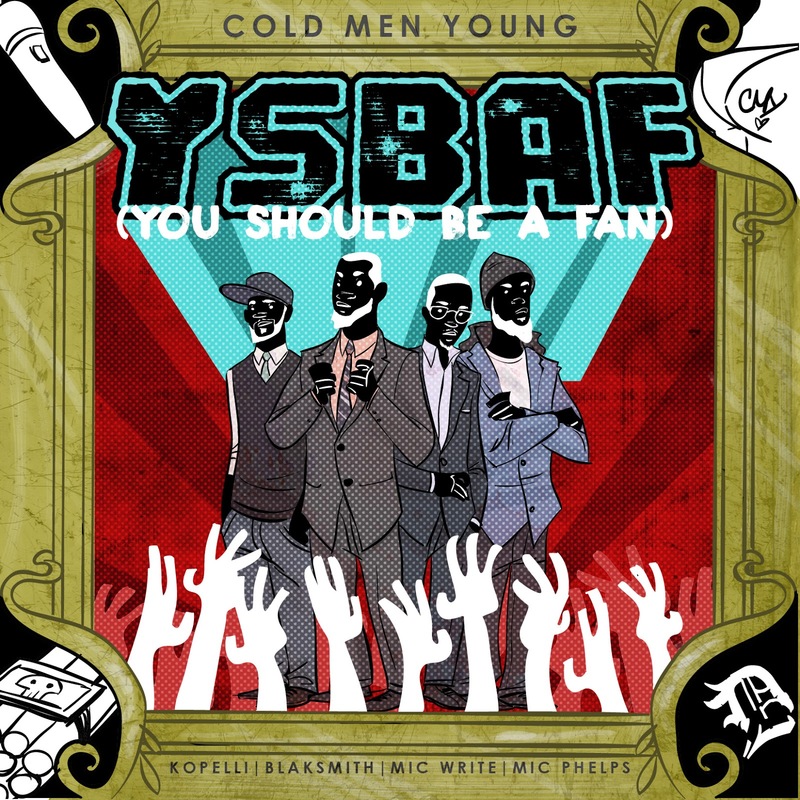 Now two years later, the brothers Kopelli, Blaksmith, Mic Write, and Mic Phelps have formed back together like Voltron to drop their anticipated second LP YSBAF and they enlisted me once again to handle the art duties for it. 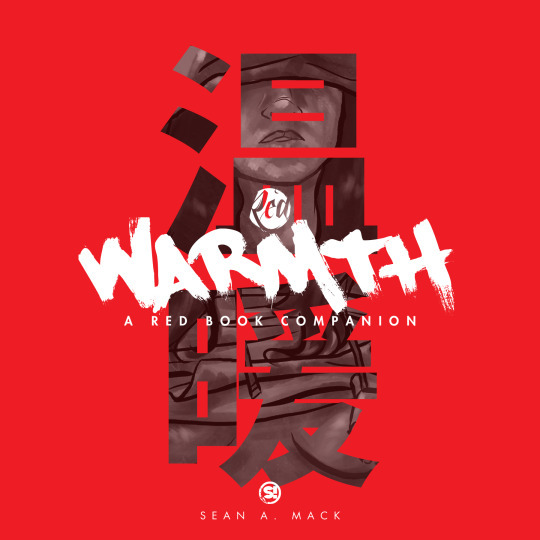 Inspired by an old FANIA All-Stars albums cover, the cover comprises many of the topics that the guys tackle on the album with a landscape blessed from Doc Illingsworth, Jay Norm, NAMELESS, Apollo Brown and The Olympicks with assistance from Pierre Anthony and Rufio Jones. 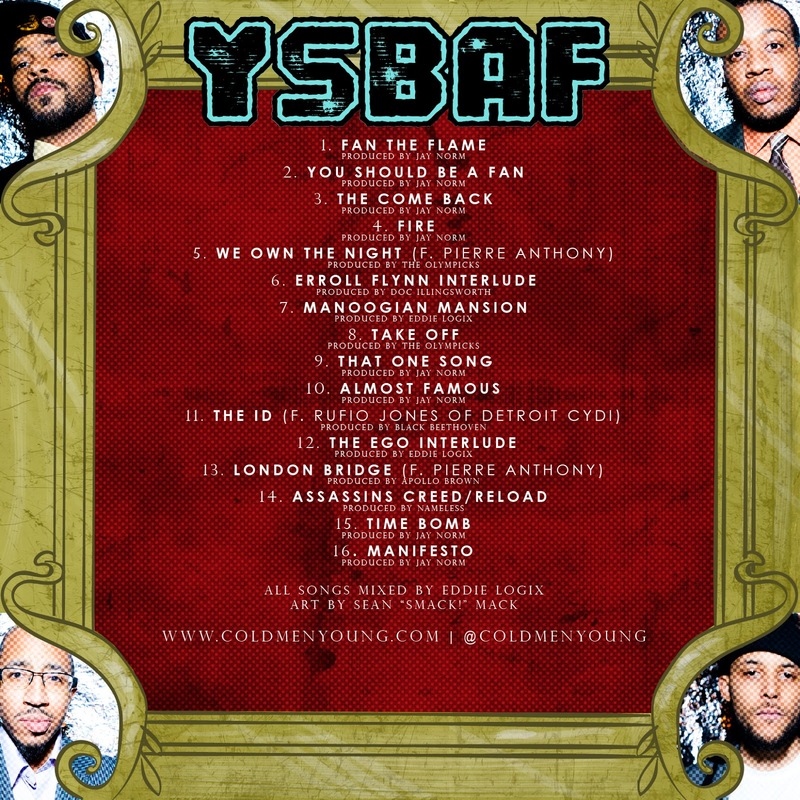 The whole project came together quite nicely and you can cop it for yourself now!